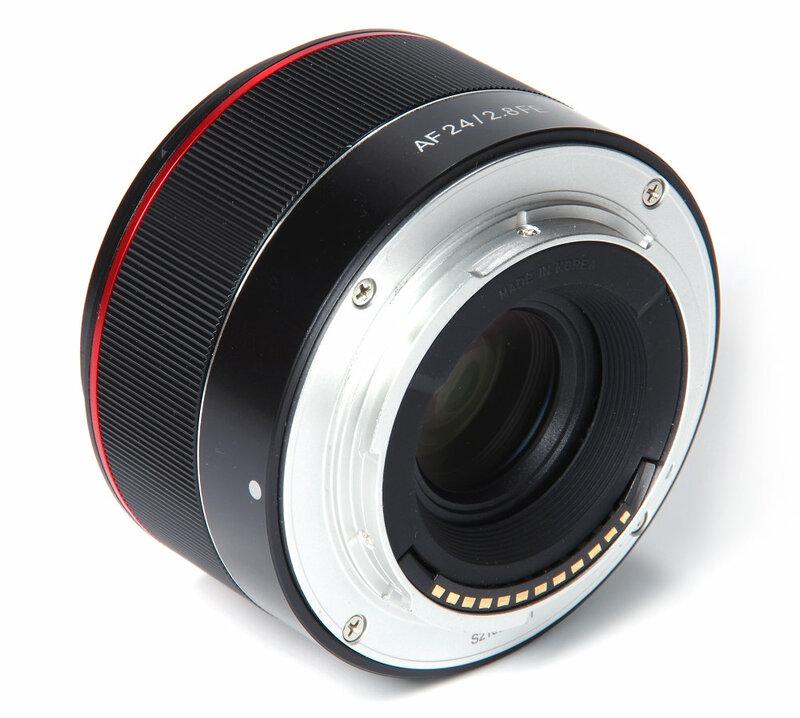 Our tour of this diminutive (just 93g without hood or caps) pancake lens is likely to be very short indeed. 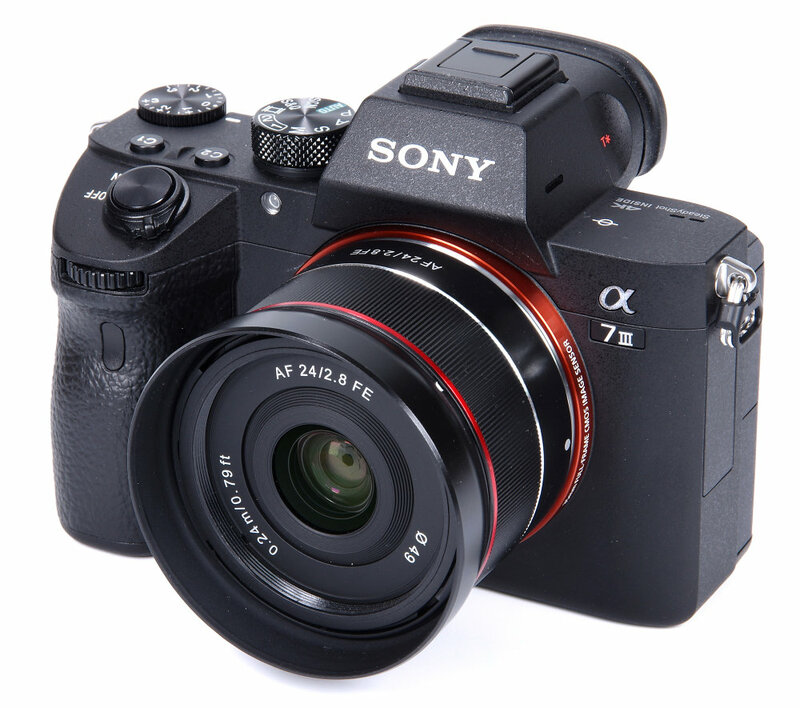 There is very little of it, although it fits in well with the A7 III body to make a very compact and light package. The bayonet lens hood is of necessity very shallow, and unlikely to make much of a difference to many shots. 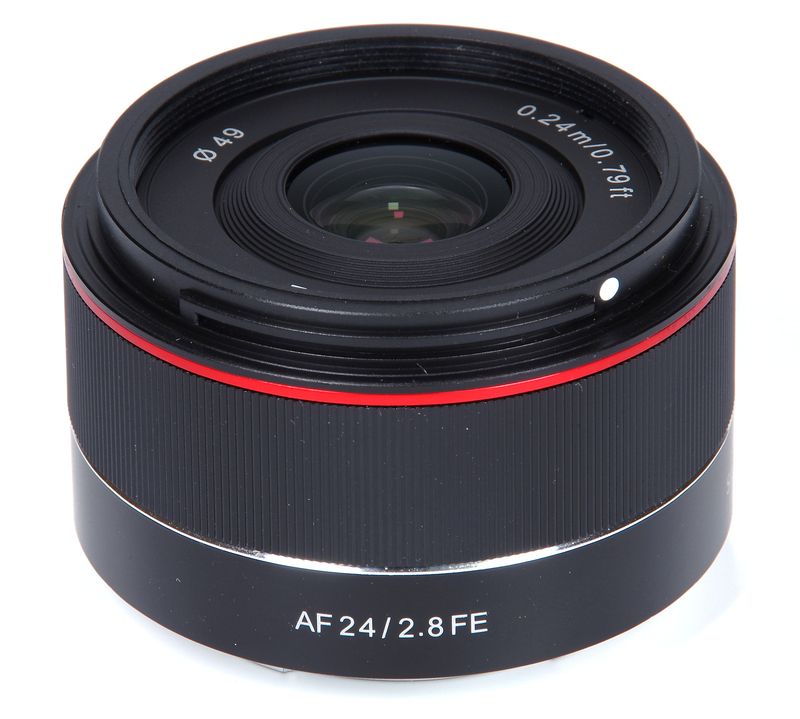 Nonetheless, it will help in taking any knocks and any lens hood is better than no lens hood for suppressing flare. Otherwise, we rely on Samyang's UMC coating. The hood can be reversed for storage, but there is little point as it hardly takes up any significant room even in the active position. Within the bayonet for the hood we find a standard 49mm filter thread.